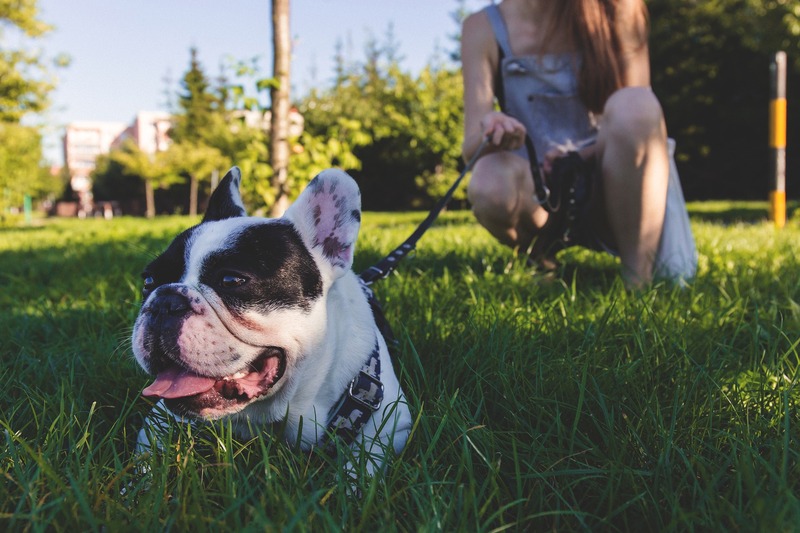 I am a behaviour consultant and trainer and have been working with pet professionals in areas ranging from daycares to dog walking to dog trainers and now, I am bringing the knowledge to you. Continuing education is proven to be a desirable quality when clients are choosing whom to work with. Don't be left behind! Go at your own pace and unlock the knowledge these courses have to help you work with dogs more effectively!